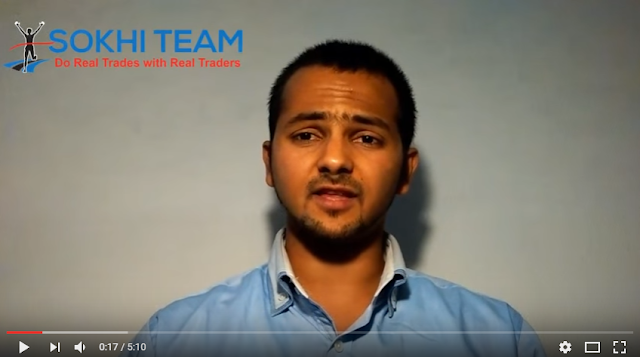 How to JOIN SOKHI TEAM – CoolBrians Investing + Trading Pack ? **We trade 1-3 times in a Month – All Trades are Positional. **Trading with us u shall learn Capital Management, Patience & Strategies if a trade goes against you. ** All Positional Trades updates will be sent via email + sms. 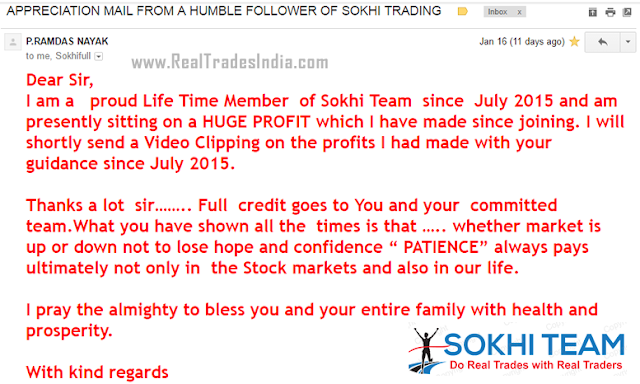 **Sokhi Hidden Gem is for Investors who want to Create Long Term Wealth by investing in High Growth Stocks which are Cash rich companies + Low EV/Ebit multiples + Monopoly businesses + Zero Debt + Good Revenue & Profit Growth + Increasing Margins. **Expect 15 to 20 Stock Ideas / Investment Opportunities in 12 months. 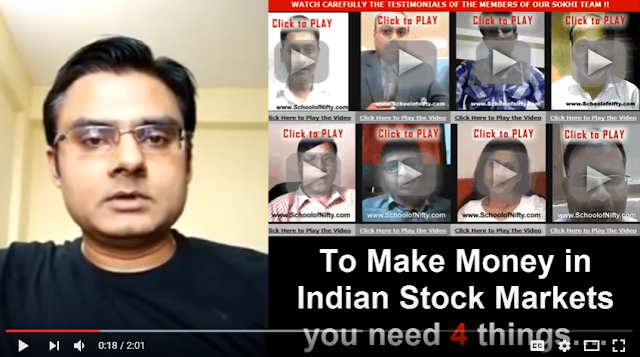 ** You need to Create a Equally distributed Portfolio of our recommended Stocks. ** Capital Requirements – Depends on the Clients. ( Suppose you want to invest 1 lac to build you long term portfolio. You should allocate no more than 10-15% in each Investment / Stock Idea we share with you. Email us your CITY, Name, Mobile Number and Mode of Payment. 4. 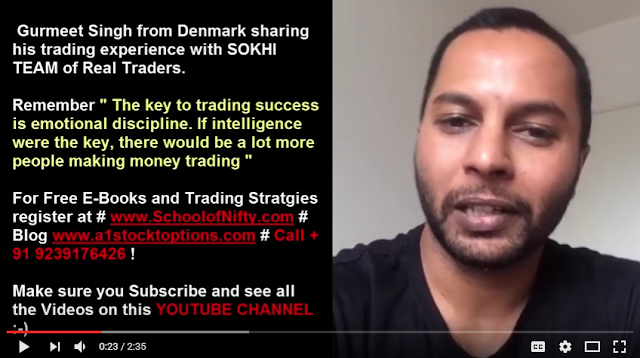 If you want to receive the learning’s from hundreds of amazing books written by or on the investing styles of Warren Buffet, Jesse Livermore, Andrew Abraham, Jack D. Schwager but don’t have the time to do it on your own, you must subscribe to Sokhi Team. 5. 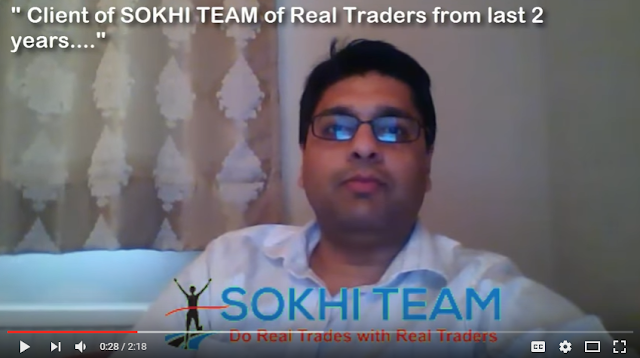 If you have misbehaved as an Trader in the past and now need a systematic way to remove as many biases as possible while making your trading decisions, and also to “think clearly”, you must subscribe to Sokhi Team. **We aim in getting only 4 – 6 % returns per month on capital invested – which is very easy n realistic. **We trade only 1 – 3 times in a month – which gives us high accuracy and also saves brokerage.